These fierce photos of musician Fritz Helder were taken by Carl W. Heindl. 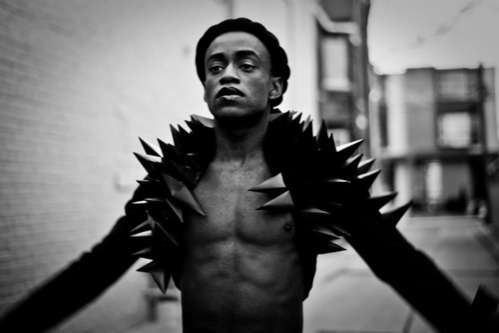 In this set, Helder rocks a spiked bolero jacket that's far more aggressive than the run-of-the-mill cropped jackets we usually see. My favorite images of Fritz Helder's photo shoot with Carl W. Heindl are the black-and-white ones. Check out some more black and white photo sets below. Implications - Aggressive apparel that looks more like weaponry than couture is more widely accepted today than ever. 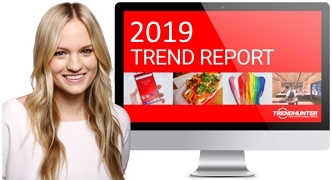 This may be because of the emphasis placed on self expression in today's society, with consumers seeking new ways to show their personalities regardless of how unconventional or far-out they may be.